Floor space needs to be opened up to comfortably accommodate the current and projected number of visitors (17,500 school-group students and 125,000 self-guided). The room must provide a staging area for self-guided and group (including school classes) visitors waiting to take a boat tour. Exhibits must be updated to deliver a state-of-the-art educational experience to self-guided and group (school) visitors. Specifically for school groups, exhibits should be upgraded to allow for meeting a more current standard of education. Interior exhibit areas should allow visitors free passage, visibility across the room, and a free, safe, open feeling. The room must house RSI’s aquaria and living species. The Discovery Room experience must be redesigned to provide visitors an average 15-20 minutes of continuous educational entertainment. This minimum will allow for accommodating visitors waiting for boat tours. Given the small space available, exhibits must be designed strategically to offer visitor sufficient content to hold their attention for more than a passing moment. Live species in aquaria, multi-media presentations, and interactive displays can hold visitor’s attention longer than the static single-purpose displays that currently characterize the Discovery Room. Educational opportunities, including several experimental prototypes, are described in following sections of the facilities use plan. An exciting entry into the Discovery Room is essential to attract guests and motivate return visitation with a good “first-impression.” An exciting entry will also enhance the perception of the experience by decision makes who influence school administrators and teachers when it comes to deciding how to allocate scarce field trip funding in the next few years. Proposed is a cylindrical aquarium, with attached educational message board. 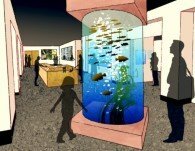 A cylindrical aquarium will provide a dramatic backdrop to introduce the visitor to the aquatic systems that mark Spring Lake, and will set the stage for the headwaters to ocean experience they will encounter as they visit the Discovery Room. The aquarium will be filled with dramatic species characteristic of Spring Lake. A bank of screens will display large format video and other digital content in the River Center Education Area. Content displayed can be varied to accommodate changing needs. The multi-screen display will function to support the following types of visitors. School groups participating in regular instructional programs. The facility and technology will be of a size and configuration, and have the flexibility, to meet the needs of educators who manage the K-12 students groups who visit. The display will be available to enhance educational opportunities for student groups. Self-guided visitors and visitors waiting for boat rides. The facility will provide sufficient space to accommodate a reasonable number of visitors and have the flexibility to “continuously” provide attractive and self-evident educational displays for visitors. There will be sufficient quality video (loop) display to keep a visitor engaged for at least 10 minutes, but no single element of that should last more than 30-60 seconds. 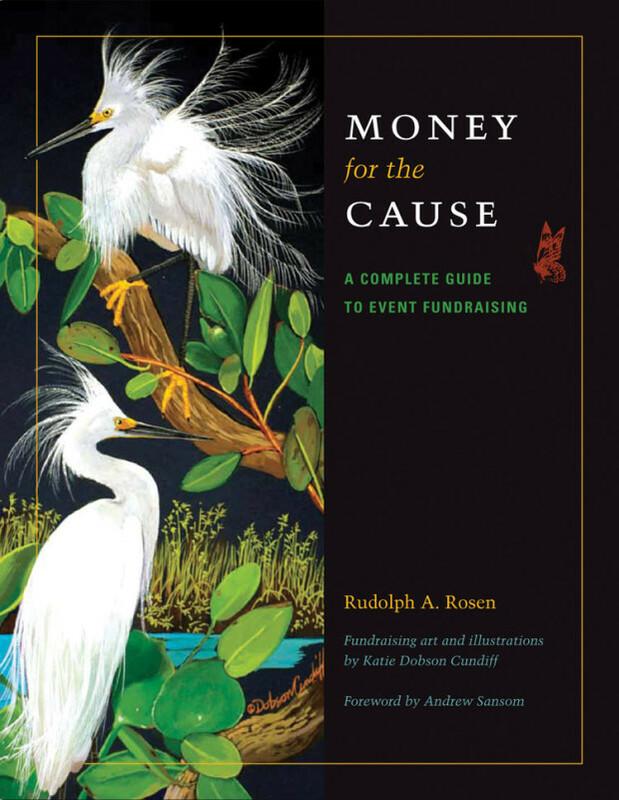 Special events and programming. The facility will have flexibility to provide a space for special events, such as providing a small reception area (that provides continuous or specially programmed video or digital content) for a conference to be held in the adjacent conference room. The technology available will be capable of hosting special programming, such as a live research mission real-time event. To accommodate the “real-time” missions’ video, a fast internet connection, sound, and 2-way communication will be integrated into the design. Portable seating is recommended for use during extended screenings by small groups. In recent years, the aquarium room at Aquarena has been second only to boat tours in popularity among teachers, students and self-guided visitors. While some equipment was salvaged from the aquarium room prior to demolition, none has been installed in theRiverCenter’s Aquarium area. While existing aquarium displays located there are now being better maintained than before, the educational and entertainment value of those displays remains minimal. The aquarium room can be renovated at relatively little expense to enhance the display ofSpringLake’s aquatic life by using salvaged aquaria and housing them in a specially-designed exhibit case. In addition, for minimal additional investment, aquarium displays can be enhanced with prototype use of digital and mobile, multi-media devices. This enhancement will complement technology enhancements and integration of technology into educational opportunities proposed for other locations in theRiverCenter’s Discovery Room. Aquarium room. Salvaged aquaria and current aquaria in the discovery room will be rearranged and renovated to better utilize the small space available and create an enhanced educational experience for visitors. Key displays will feature the San Marcos and Texas blind salamanders, fountain darter, turtles and frogs, and river and stream fish in riffles, runs, and pools. Aquaria will be housed behind a facade that enhances display of species and enables installation of associated signage and prototype technology enhancements that will help further expand the visitor and student experience. The facade will shield visitors from aquarium filtration and other machinery and allow for better maintenance of species and aquaria habitats. Main discovery room. Aquaria provide for a relatively lengthy visitor experience. Proposed is repurposing one of the existing aquaria to provide an “entryway” display immediately in front of the aquarium room. The aquarium will be excess once renovation is complete, yet because of the aquarium’s exact dimensions it is well-suited to fit a specific space now occupied by two static posters. The ever changing scene of an aquarium will provide an enhanced visitor experience, compared to a poster. Aquarium signage. Proposed is a networked digital signage system that will allow for web- or central server-controled content to be placed on touch-sensitive displays (screens) associated with the aquaria. Touch activated screens will be used to display static information, image or video content, special event content, web content, and live video and audio. The system will be easy to use, requiring little more skill than operating a typical computer, and provide flexibility to educators. Prototype connectivity to mobile devices. To further enhance the educational experience, students supplied with mobile devices and self-guided visitors who bring their own mobile devices will have access to added information delivered to their smartphones, pads, or laptop computers. Content will be maintained on an RSI website and access will be through an enhanced local Wi-Fi network. 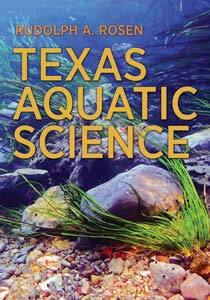 Added content can include video, quizzes, or opportunities to download added content, such as an identification guide toTexas steam fishes. The general exhibits area needs to be opened up, to allow for increased use by the greatly increased number of visitors and to provide greater visibility of groups for teachers and other group leaders. This can be accomplished by removing the old floor to ceiling panels that take up space and close up the room, and removing the “tunnel” which receives little or no use. In place of these panels, low profile displays will allow for 360 degree use of all interior-placed exhibits, as well as provide increased flexibility for educational programming. These displays will provide for highly flexible use of space, as new displays will be semi-mobile, thus can be easily rearranged as needed. This will also enable ready conversion to digital table-top interactive displays if funding is made available for continued technology integration (this technology is currently expensive, but within a short time it may be accessible because cost is decreasing rapidly).